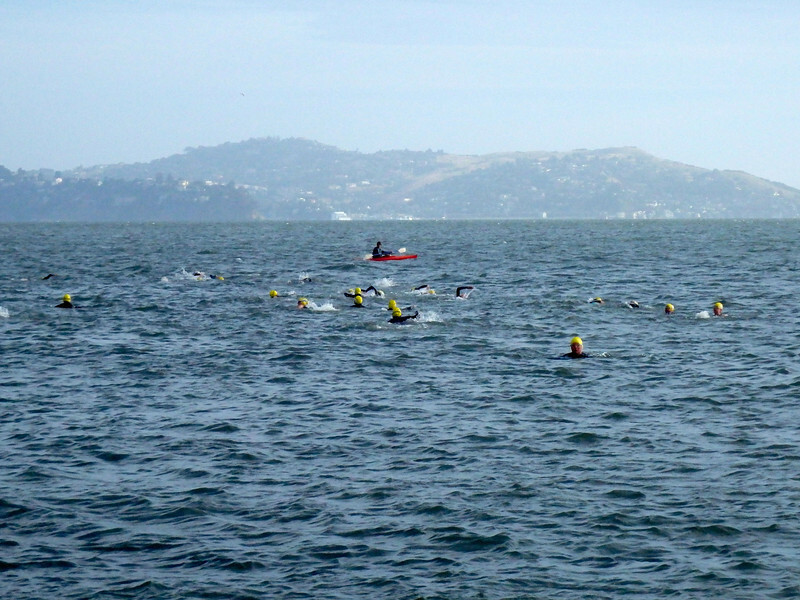 Water World Swim directed the swim portion of the triathlon, and many of the triathletes trained with us in advance to prepare for the event. Wind? Currents? Not a problem. Many thanks to the athletes, volunteers, race director and our sponsor, Finis for a great swim!